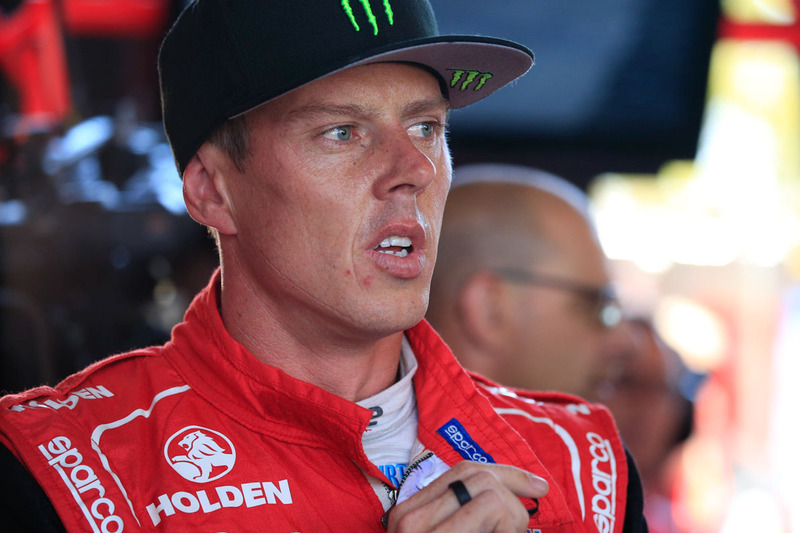 James Courtney joins the list of drivers receiving new V8 Supercars for the 2016 season start. The 2010 champion will kick off his campaign in a new chassis, which will be shaken down at Winton the week before the team’s first test day. 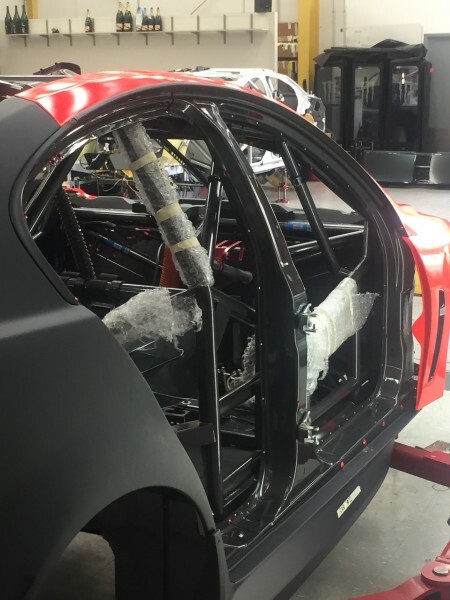 In fact, the chassis is the 50th ‘car of the future’ built, according to V8 Supercars records. The Holden Racing Team finished 2015 with six chassis after selling two to Erebus Motorsport for this season, and team boss Adrian Burgess says his team is in a good position with spares for the season ahead, with yet another newbie planned for completion after the first few events. HRT last year repaired Garth Tander’s crashed car from Bathurst 2014, which raced from Sydney Motorsport Park onwards. Tander will remain in that chassis while his teammate Courtney gets a new toy. “Garth had, pretty much, a new car for the endurance season, so James is going to have a new car,” Burgess told v8supercars.com.au. “It seems like everyone is having new babies at the moment, all these teams are talking about new cars – but we’re no different. “James has got a new car and there’s a new car that will probably be available for Phillip Island or Perth for Garth if we need it. Tander shifted into the fully repaired crashed chassis right before endurance season and with co-driver Warren Luff won the Pirtek Enduro Cup, earning two third place and two fourth place finishes across the three prestigious events. The car Courtney raced last season was debuted at Homebush in 2013 by Nick Percat, after Courtney’s huge crash at Phillip Island left him with a broken leg, unable to finish the season. His first steer of that chassis was at the 2014 Clipsal 500 – when he won the event for the first time. “Nick ended up getting that [shakedown], so it was my first one since car of the future where it’s just me – so looking forward to it,” Courtney said. “It’s always nice when you get a new car and we’ve changed it slightly. With the calendar compacted this year, there are some tight turnarounds for teams – but Burgess says HRT is in good shape to ensure enough cars even in case of disaster, given the building work put in during 2015. “That’s been another benefit for us from last year to this year – we have a good amount of hardware even with the deal with Erebus,” he said. “I’ll start the year with four cars of my own and I’ll have a chassis available by the middle of April, so we are going through the year in a very solid position in terms of how the team is structured and the amount of parts and hardware available to use. “The calendar is tight, as you say. It’s going to be fairly hard, but we’re equally making sure we give the guys in the team not too many headaches. The team downsizes to two cars for 2016 with focus solely on the Holden Racing Team entries. 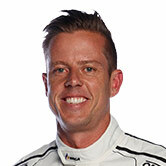 Tander heads to the Bathurst 12 Hour this weekend to kick off his racing preparation before testing with HRT.